I am a Lightworker, Psyco-spiritual Therapist, Hypnotherapist, Tutor/Facilitator. Dedicated to the awakening of Humanity's transformative process. I have been on an incredible journey myself and am grateful for my experiences. Humanity Healing website is very inspirational with deep messages and healing. A LOVELY WEEK FOR YOU SWEETY. LOVELY WEEK AHEAD. BE BLESS. have a nice week my friend. It is so nice to have such loving lightworker soul family here. I am delighted you are 1 of many with us. May this day & all your days be filled with the loving in- coming brilliance of the light & amazing heart opening love that we are being downloaded with. Love is you & to you. 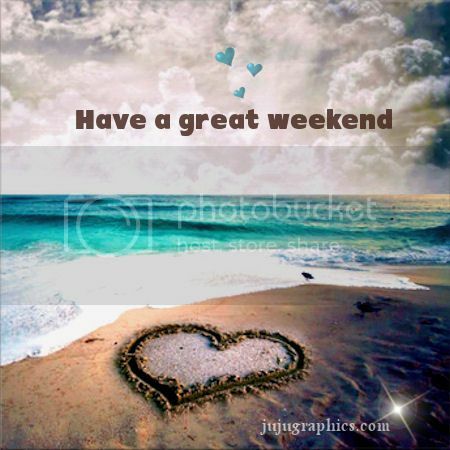 HAVE A WONDERFUL WEEKEND AS WELL MY SWEET FRIEND.